Pop Up Maker Sale This Weekend! 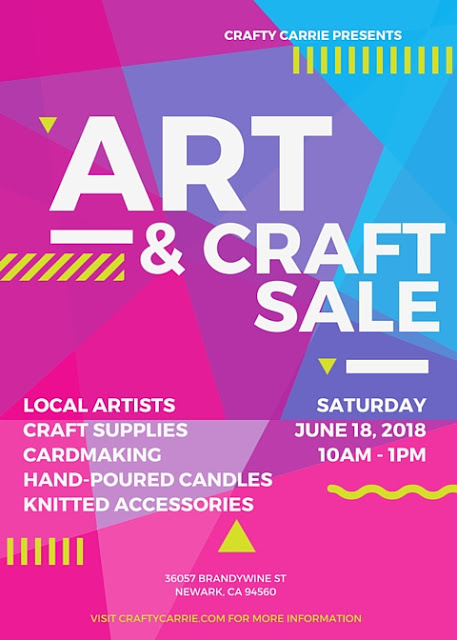 Come join us this Saturday for my first ever Maker Sale! I have so many talented friends and I wanted to try out bringing them together in my neighborhood for a Pop Up Sale. If you know of anyone within driving distance of Newark, CA, tell them to come check us out! I promise that if nothing else, it's going to be an interesting experiment! We'd love to have you come support us and see what we are up to! 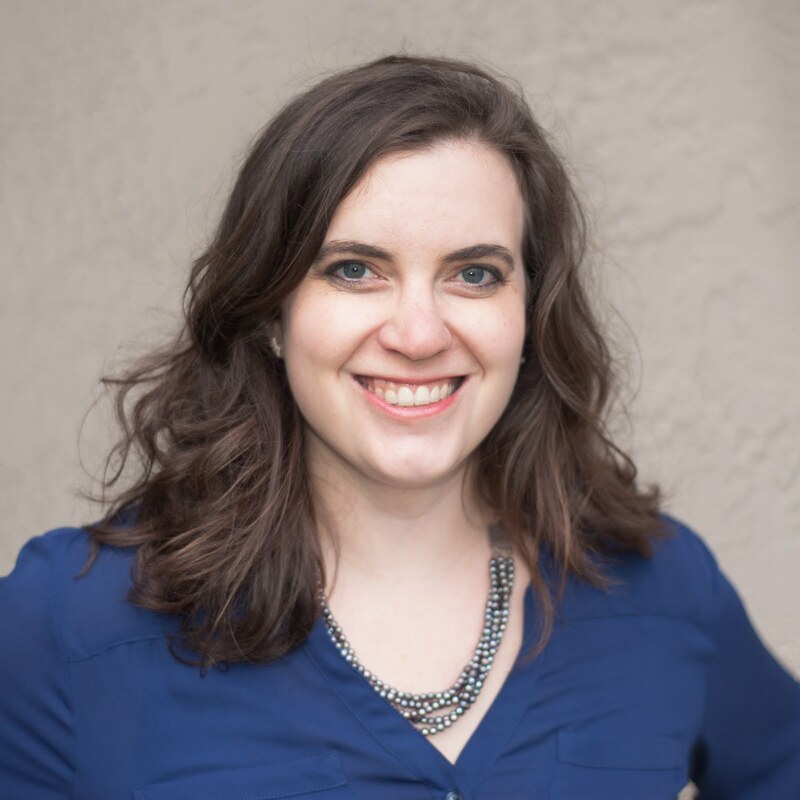 I'd love to hear from folks that have tried something similar! Have you ever been to garage-sale-turned-maker-fair as a buyer or seller? Let me know what you think! We moved into our lovely house in February and I L-O-V-E, love it. The house was in great shape when we moved in and we were able to just bring our stuff in, plunk it down and start living. And that's what we did. 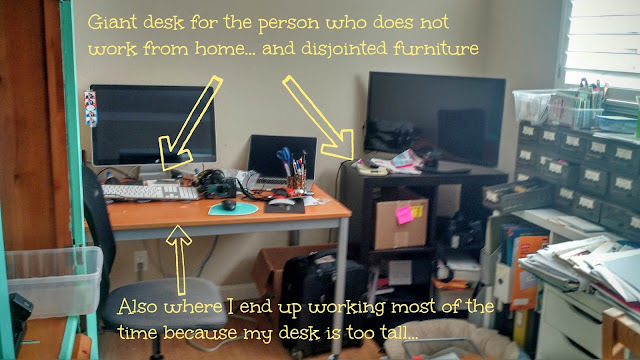 We've been making the best of our old furniture in our new space, and for the most part it's working, but there's one place where it is definitely not working: the office/creative room. You would think with a larger dedicated craft space/office than I've ever had before, that I'd be able to keep it tidy and useful... Ha! Part of this is just me. 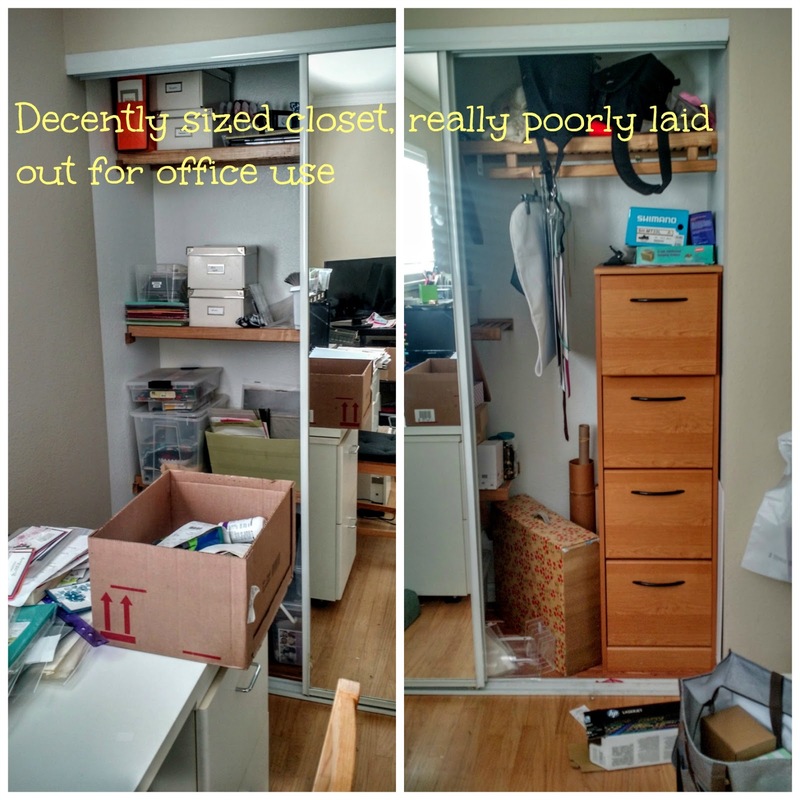 I need to create better habits of putting stuff away when I'm done with it. The Boyfriend likes to say that I'm the Queen of 90%. I'm full of ideas... I'm great at starting things... 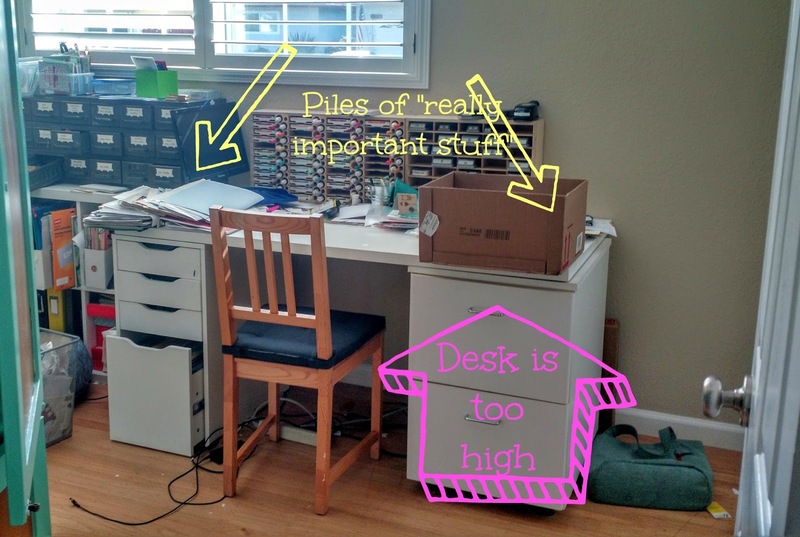 I'm not so great at the last 10% of the project, which often results in clutter. Trust me, I wanted this thing to work. I painted it my favorite color ever, Coastal Cabana (now retired), and tried several different configurations. In the end though, it was just too deep for most of my crafting stuff. It was good for holding/hiding my printer, but if/when it jammed, it was a pain in the tukhus to get into the back of the printer. So in the end (and after having moved this incredibly heavy piece of furniture twice....) I decided it was time to go. It turns out getting rid of it was not as easy as expected. On both of my last two moves I hired movers (Best Decision Ever). Professional movers have an amazing ability to make heavy stuff look relatively easy to move. The Boyfriend and I tried to lift it, but I was abysmally miserable at holding up my half. Luckily, my neighbor was home and willing to help. The two men worked at it for waaaaay longer than we expected. They tried it vertically, right side up and upside down. The tried it horizontally. They tried taking off the door to the office. They tried removing the little feet. Nothing. (Well, I shouldn't say nothing, they did manage to ding up the armoire, door frame, floor and wall...) This thing was Not Coming Out. Finally they tried it tipped at about a 30 degree angle and it was out. Whew! Now it's sitting in the garage waiting to hear about it's final destination. I'm thinking it will work as a nice display area for my Pop Up Sale this weekend (I really need to write a post about that as well). We definitely didn't make as much progress on the redo as I had hoped over the weekend, but it's a start. We got that beast of an armoire out and that's no small feat, we made a trip to Ikea and we got The Boyfriend's new desk set up and moved. More to come on all that later! In the meanwhile, here are some more pics of the "before"
Last Chance! Get your fav's before they're gone! You guys! It's the last couple of weeks for the 2015-16 Annual Catalog and the Spring Occassions catalog. What does that mean? 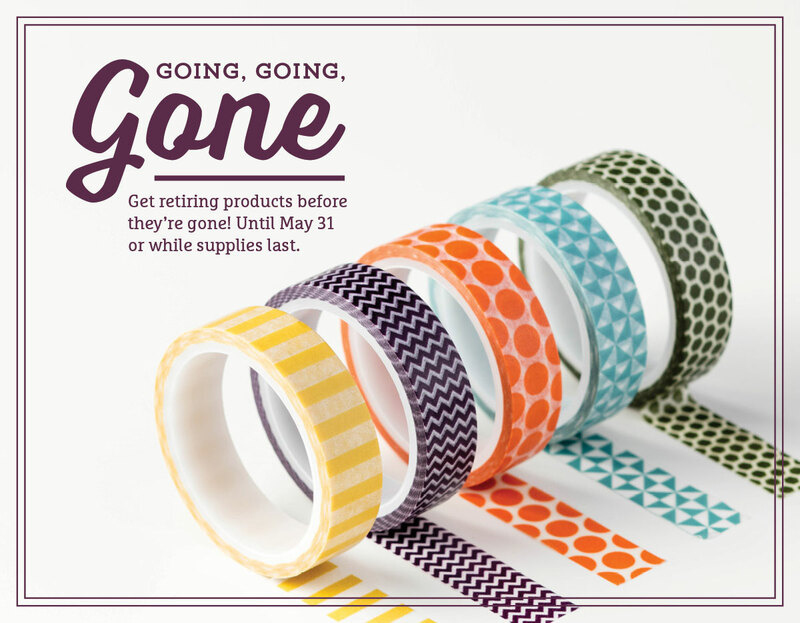 It means that many awesome products are retiring and are available only until supplies last or until May 31 (whichever comes first!). Some products are on sale! That's right, save up to 50% on awesome stamps and accessories. The price of cardstock is going up on June 1... So now is the time to stock up! All of the current bundles (where you save 15% off) will only be available until May 31, so if there's anything you have your eye on, now is definitely the time to get it! I'm so excited about the upcoming months! We'll have lots of opportunities to get together and make fun things! Crafting is better with friends! 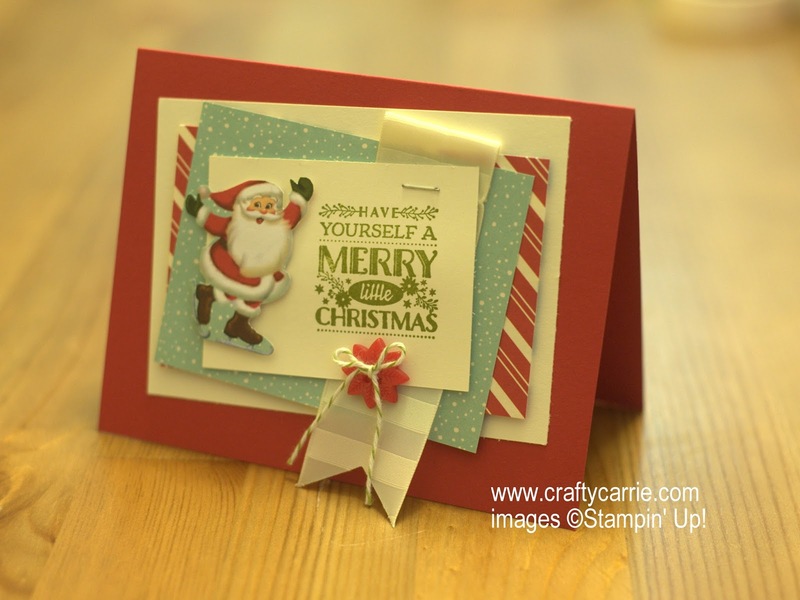 Come make 6 awesome cards using many new products! 16.00 or FREE with a min. order. ALWAYS the last Wednesday of the month! The Cuckoo Crafters meet the second Wednesday of each month. There are always amazing demonstrations, card swapping, raffles and awesome make-n-takes. All demonstrators and their guests are welcome! We meet at the my studio: Newark, CA from 8:00-9:30 pm (Doors open at 7:30 pm). The cost to participate is $5.00. Bring your favorite jammies (or sweats!) and slippers and we'll craft late into the night! Have a table to yourself to work on you favorite kit (see some options here), I'll provide extra supplies you'll need plus a bonus project. Email me for help deciding on a project! Cost: Order the kit of your choice by April 29 and bring it to work on! RSVP: Email me by April 29 with the your choice of kit and I'll place the order to arrive in time for our fun party!!! Come get your copy of the brand new Stampin' Up annual Idea Book & Catalog! I'll have make & takes ready for you play with new goodies and we'll have lots of fun!! BOGO Sale! Purchase anything from my amazing stockpile of retired products, and pick out products from the new catalog for FREE! (plus shipping & tax). Cost: $5, Please RSVP by the day before so I know how many Make & Take projects to prep for! Holiday Catalog Countdown - Two days left! 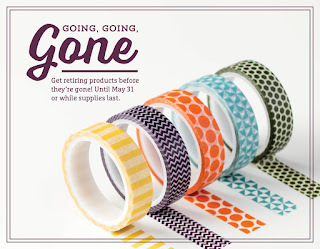 Can you believe all of the amazing cuteness in the 2015 Stampin' Up Holiday Catalog is about to disappear! In order to make way for the new Spring Catalog coming out in January, the Holiday Catalog will be going offline after January 4.
fore your chance in gone!